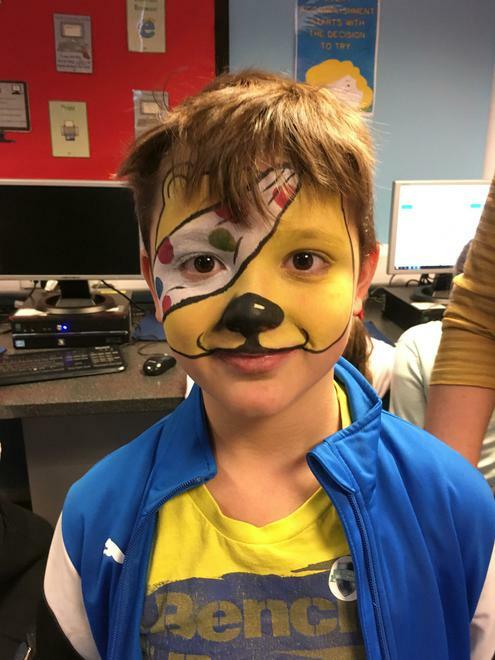 Wear something spotty or yellow to support 'The Spotacular Event'. The school council will be coming round to classes on Friday to judge the spottiest person in your class who will win a little something. It is £1 to dress up in spots or yellow. Please encourage the children to follow these guidelines. 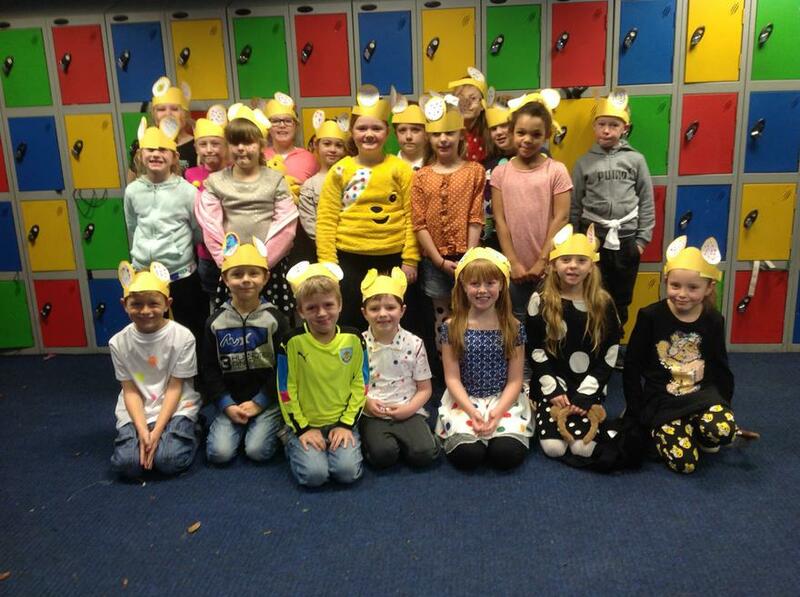 Please support our children in need charity day!